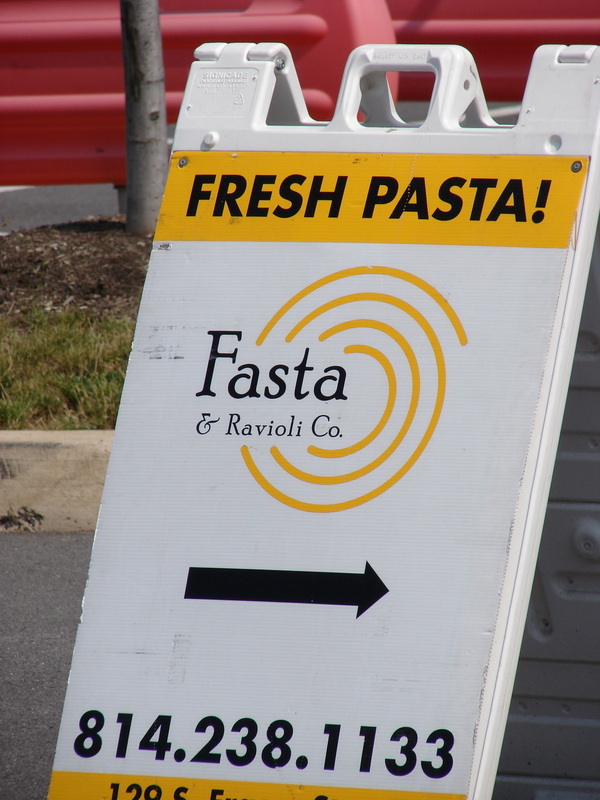 Fasta & Ravioli Co. uses the freshest ingredients and original recipes to create the finest hand crafted artisan pastas, raviolis, sauces, pestos and butters in the community. 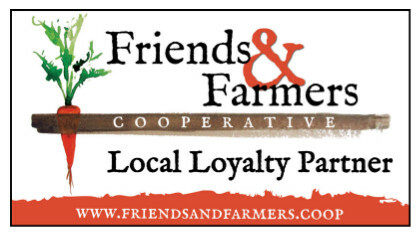 Their consistent presence in Central PA's Farmers' Markets enables them to cultivate working relationships with local farms. They use fresh ingredients to create a wide variety of pastas and raviolis, including fall seasonal favorites, butternut squash and pumpkin. 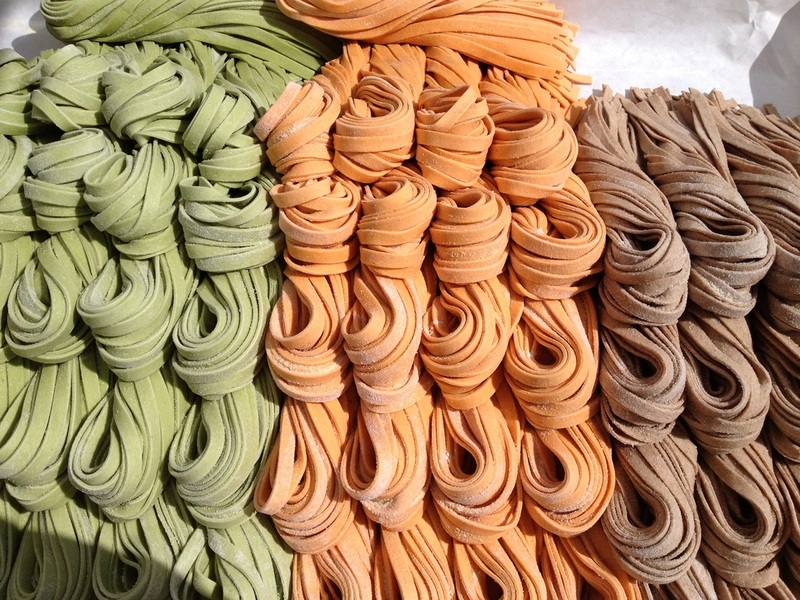 More than 60 varieties of pasta available year round in their shoppes and other local retail outlets in State College. Bob Ricketts, owner of Fasta, is also intimately involved in the advertising campaigns for all the markets. He is also widely known to be one of the morale boosters of the market, bringing smiles and a good attitude wherever he goes. 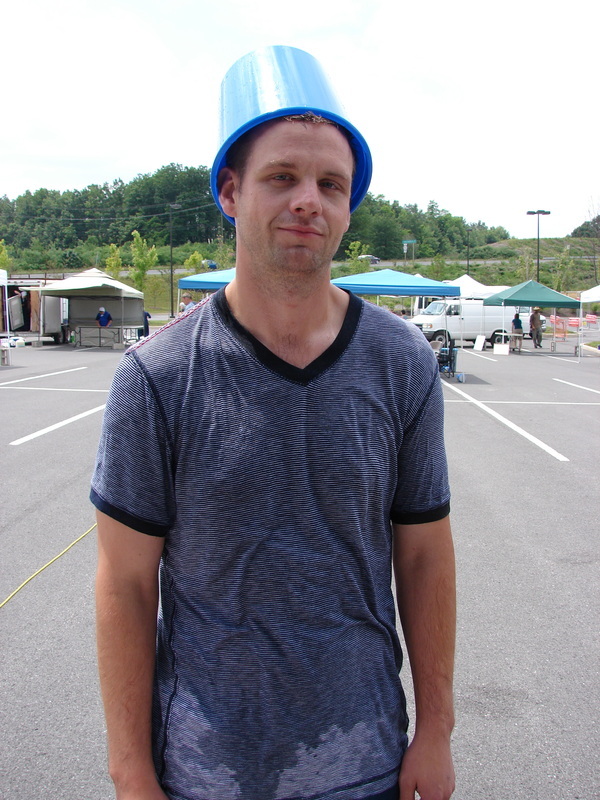 The picture above is a result of his frequent initiation of water fights at the market. Check out Fasta & Ravioli, Co. on FACEBOOK!